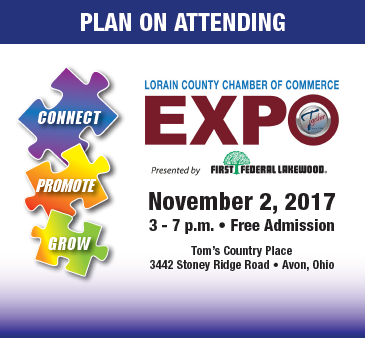 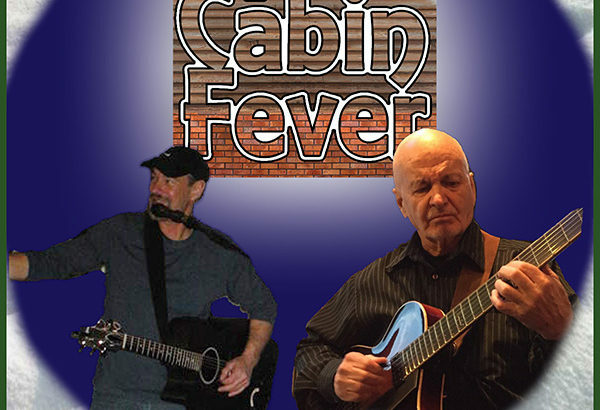 We’ll be at the Amherst Rotary Wine Tasting & Auction on January 27th! 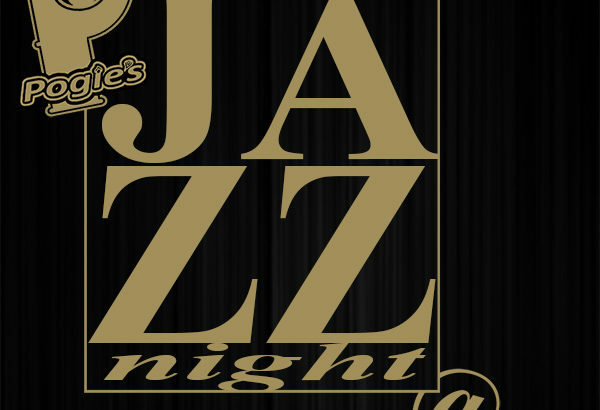 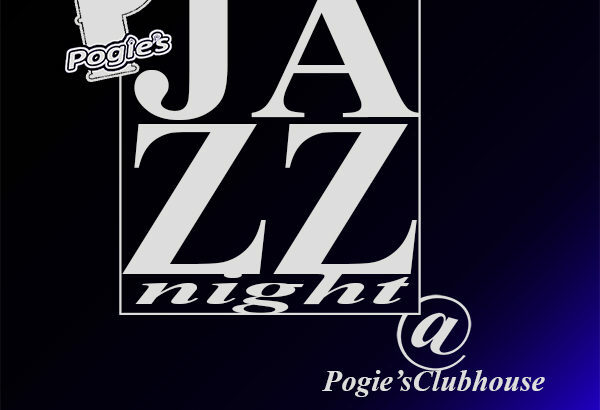 We’re back at Pogie’s Clubhouse for our first Clubhouse event of 2018, on Thursday Night, January 18th for Pogie’s Jazz Night @ The Clubhouse. 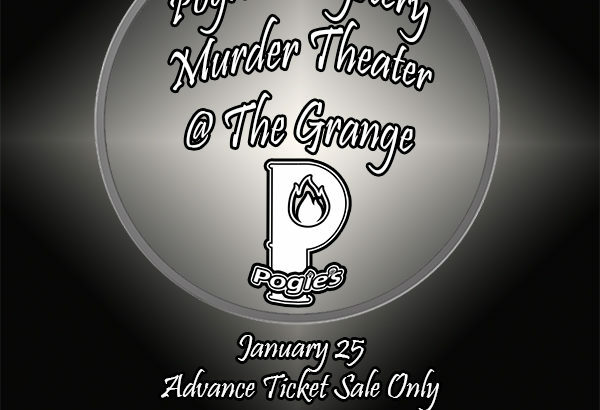 Come celebrate Christmas Pogie’s Style, Friday night December 15th @ The Grange, located at 763 Milan Ave in Amherst. 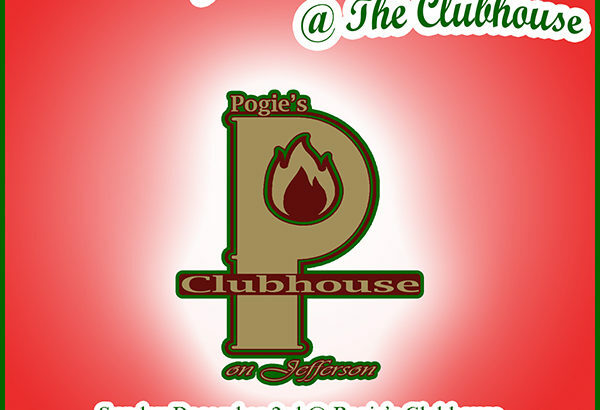 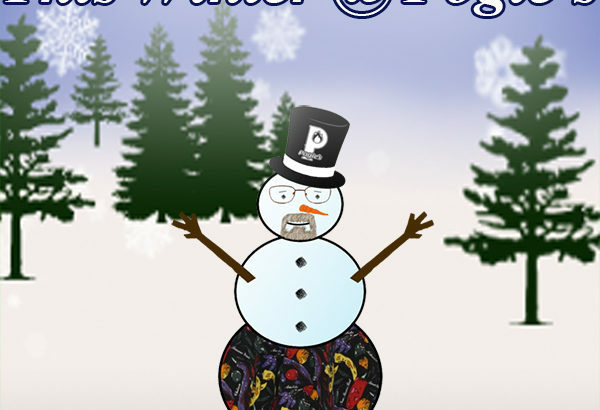 Come celebrate The Holidays with Pogie @ Pogie’s Clubhouse. 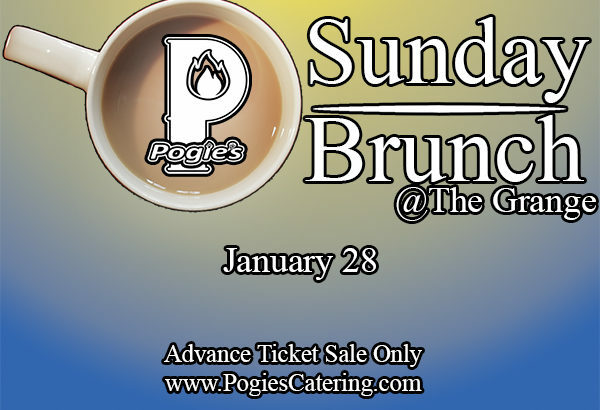 We’ll open up our dining room for this special Holiday Brunch with Classic Buffet Favorites and Brunch Specials.